Yes, you can grow ripe and juicy fresh nectarines right here in the UK!! 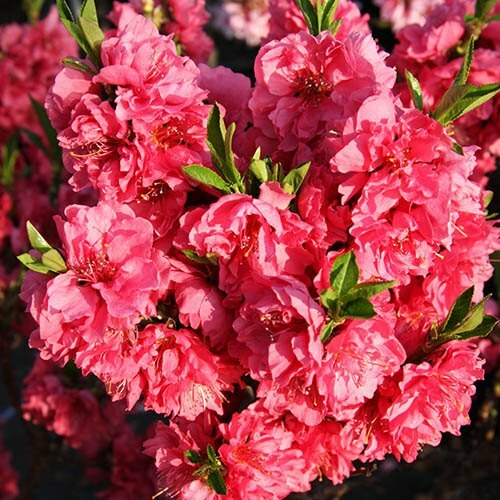 They will provide a spectacular cloud of pink blossom in spring, and juicy nectarine fruits in late summer. 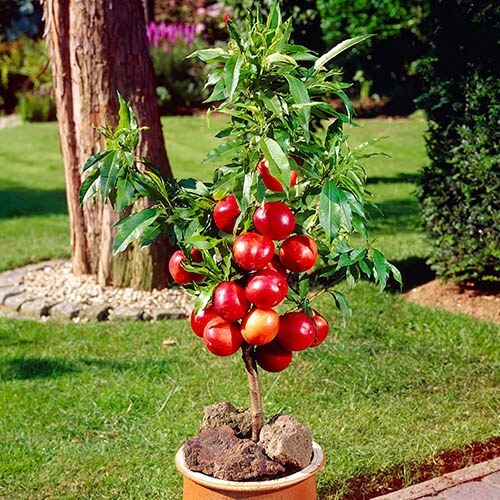 This compact nectarine tree will deliver years of pleasure in your garden with both pretty, fragrant flowers in spring followed by yellow flesh fruits in summer. 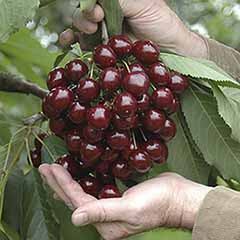 Bred by Zaiger in the USA, the world's leading patio fruit breeder, it is genetically dwarf, and self-branching, so even over many years will not exceed 3ft. 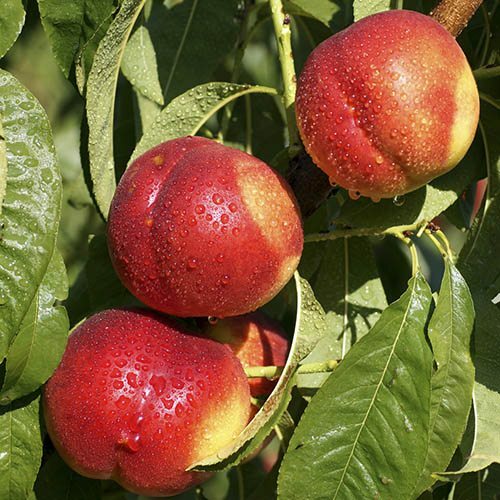 Nectarine 'Garden Beauty' is ideal for growing in a large pot in a sunny, sheltered position. 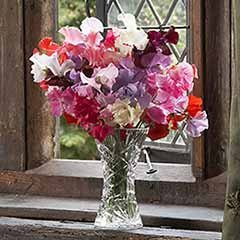 In early spring your tree will be smothered in deep pink, semi double fragrant flowers, which should be protected from frosts by covering with fleece cover. 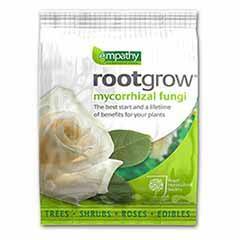 This variety is self-fertile so does not require another plant for pollination. 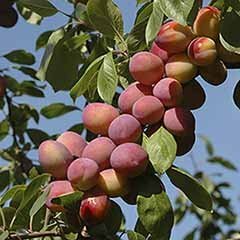 You will then be rewarded with fruit late summer when you are able to pick sweet juicy, full flavoured nectarines straight off the tree - not as large as those in the supermarket, but fresh and juicy all the same! Get a taste of the Med on your patio this year. 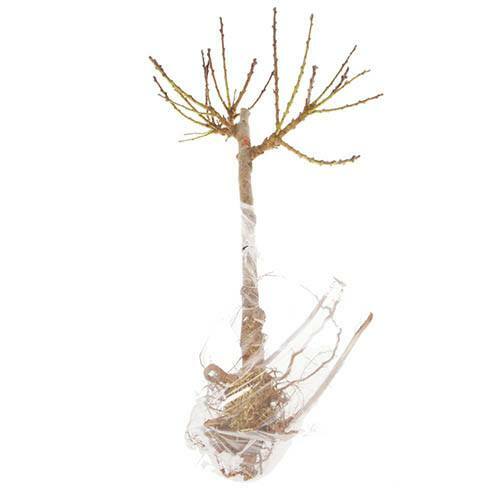 Supplied as a compact self fertile tree, double grafted on a 40cm clear stem, on dwarfing rootstock. 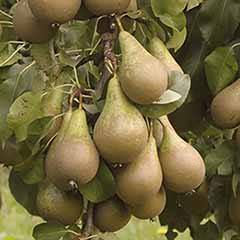 Supplied as pot grown, grafted tree, about 1M tall, to plant out all year. 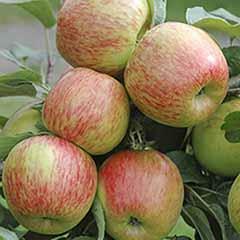 Patio nectarines can be grown in large containers filled with soil-based John Innes No 3 compost. 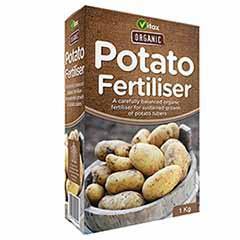 In February each year, feed with a balanced fertiliser, and repot every couple of years. 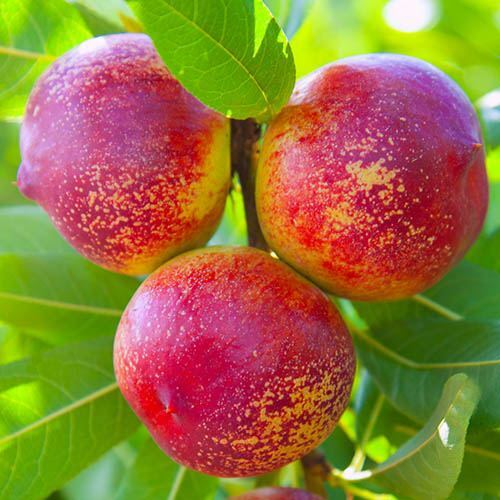 Naturally dwarf, these patio nectarines need little or no pruning to keep their compact shape. When fruit appears, it will need thinning. Remove poorly placed, small or misshapen fruits when they are about the width of your little finger nail. Aim to have a fruit every 15cm (6in). 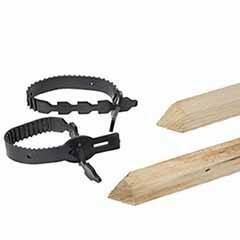 As the fruit develops it may need protection from pests such as birds and squirrels.